Daily: $15 plus electric. Weekly: $70 plus electric. Monthly: $165 plus electric. Quiet and serene. Come enjoy the best place to wind down and relax. We have 9 acres to walk, and a duck pond to enjoy the peace of nature. We have an excellent clubhouse with kitchen and cable tv and an on-site public laundromat. We’re close to the lake and river. Pet friendly for sure! The park can accommodate all rig sizes including mobile homes. Movies, board games and books are available in the clubhouse. On-site activities include potlucks, happy hour, and more. 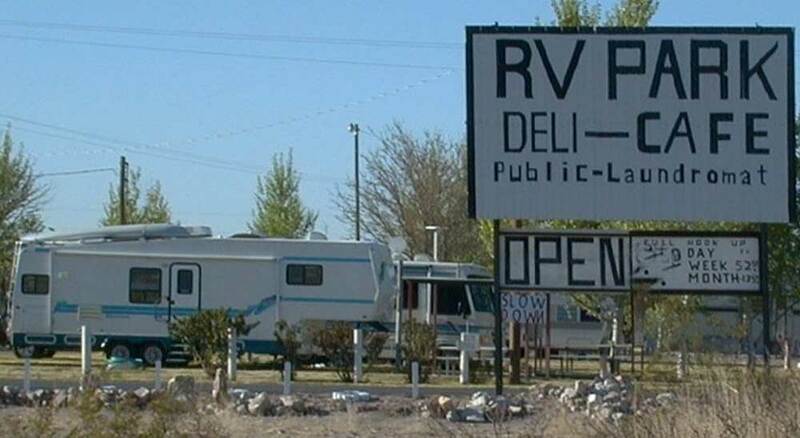 RV and boat storage are also available. Directions: From I-25, take exit 59 (Caballo). Go 1 mile south on Hwy 187; the park is at mile marker 119.